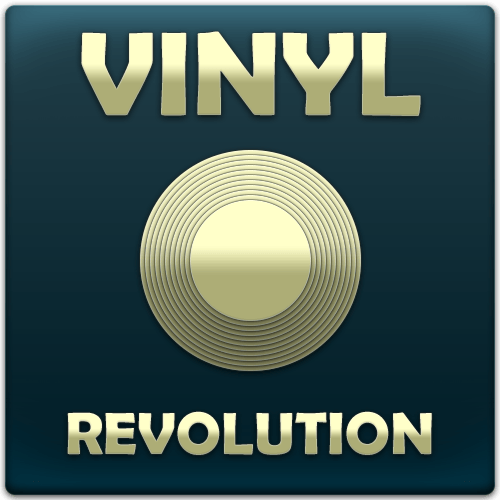 Vinyl Revolution is a collection of 500 samples taken directly from old vinyl records. Each drum hit has been captured using various turntables and taken from a vinyl collection spanning decades. Great care was taken to select the best sounding hits.